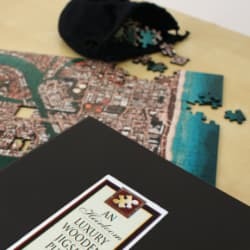 5 year anniversary gifts for your husband are traditionally made from wood, this is a great masculine material for men and you can find some fantastic gift ideas. 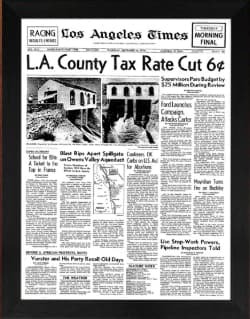 Plus you also have the modern gift list which celebrates your 5th Anniversary with Silverware. With wood being the theme for your 5th anniversary you can make it even more special by personalizing the gift. 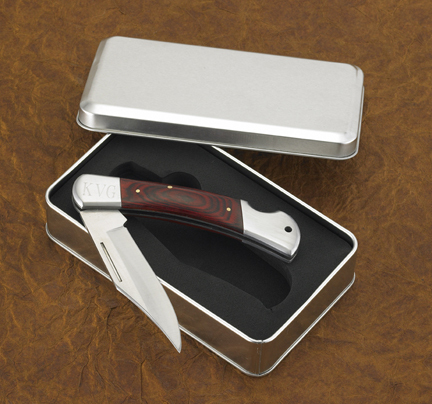 This lovely pocket knife would be great if your husband is the practical type or loves the outdoors. Even if its just the two of you camping for a romantic weekend away he would look the part! 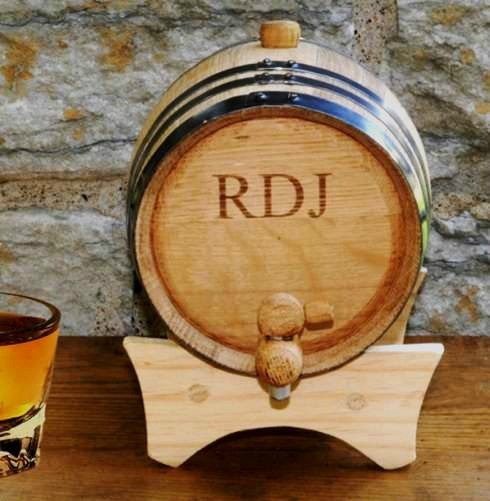 If your husband likes his whisky, we are sure he would love his very own wooden Whisky Barrel. He will be able to age his favorite spirits in his own barrel to enjoy for years to come. 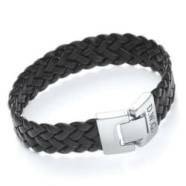 Personalized with his initials this makes a very unique gift. 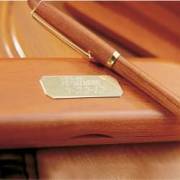 Personalized wooden pen set would make a great gift. 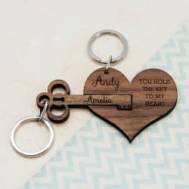 You can personalize with one line, with 15 characters which could be your husband's name or you could your anniversary date or your own special message - just between the two of you! 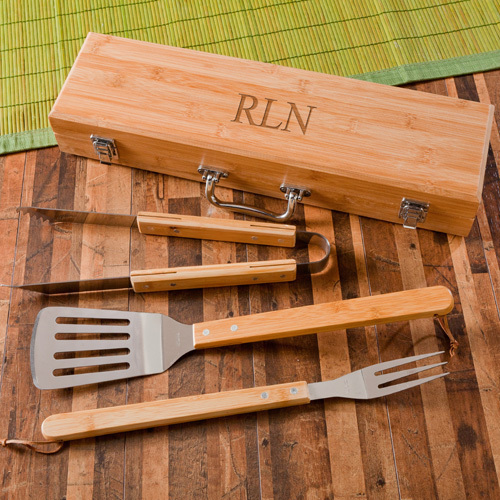 Most men love to take control of the BBQ and this anniversary they can have a brand new set of tools! 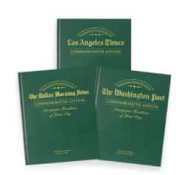 Perfect if you are planning a get together to celebrate. 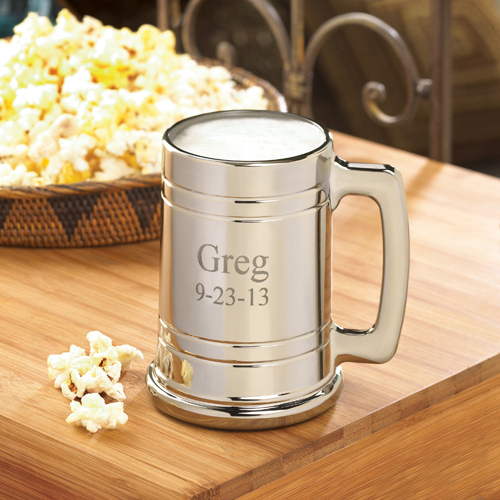 Stainless steel with wooden handles this set will last for years and can be personalized with his initials. 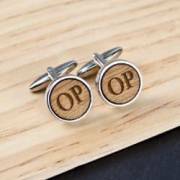 If your husband loves to look smart then this could be the gift for him and if you are planning a romantic dinner these could be the perfect accessory! These cufflinks can be personalized with up to three initials. 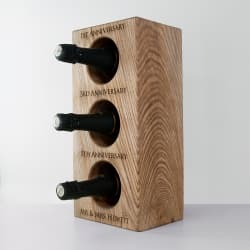 If your husband loves his wine and you both love to entertain then there are lots of wine accessories to choose from that would fit with your wine theme. 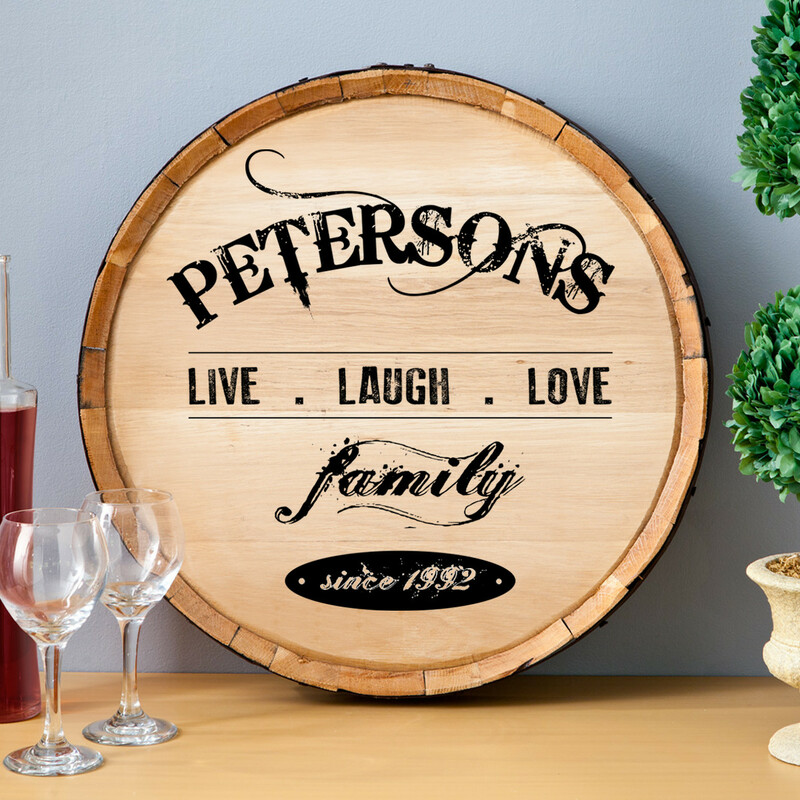 There is this personalized wine barrel sign would look great hanging on your wall, love the "Live Laugh Love" and family since ... ready for you to add your wedding date to. 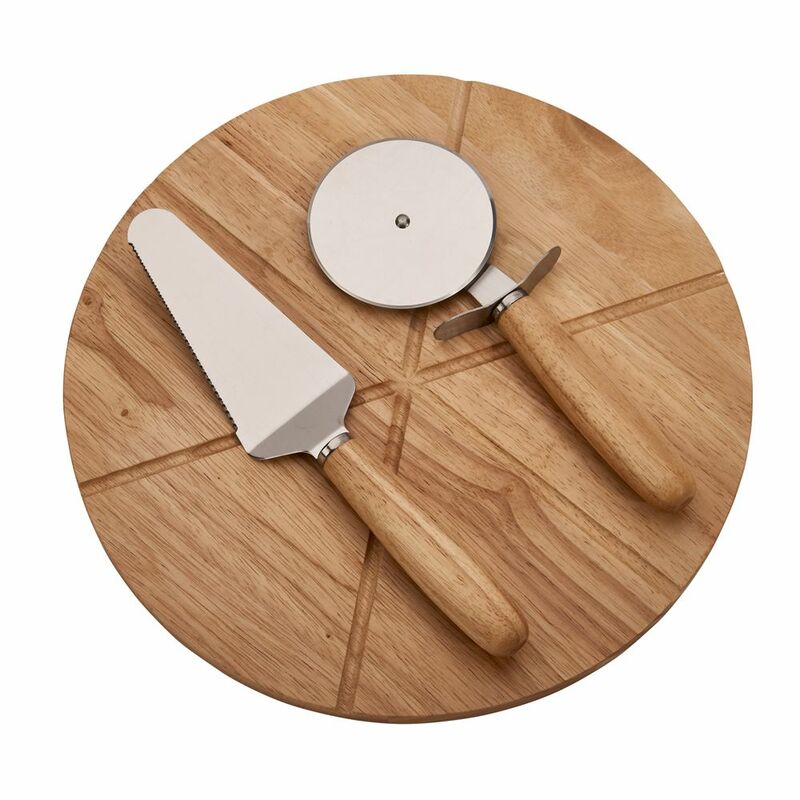 fishing - a fillet or boning knife with a wooden handle. Even if your man doesn't have a traditional hobby and is more into his computer games you could look at a wooden rack for his games and the same for films or cds. If you both love getting away for the weekend then you are looking at a romantic wooden cabin away from it all! Or if you both like to be pampered then a spa weekend complete with a wooden sauna! 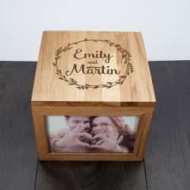 If you would like to buy something that you will keep forever for your 5th wedding anniversary then a solid piece of wooden furniture will be a constant reminder of the fun you had. It could be your dream bed or a stunning antique chair. 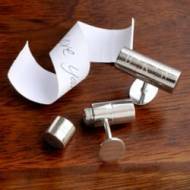 Your 5 year anniversary gifts can also be made from silverware - not the most obvious gift material for the man in your life but you can find some great cufflinks, boxes, frames, money clips, wine bottle stoppers, and lots of other wine accessories. 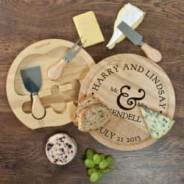 Plus with silverware you can also have your gifts engraved - making them a perfect gift for any anniversary!